Laguna Beach is known for many different things and is visited by tourists from all around the world. But now, you can add one of the best high schools in Orange County to that list. 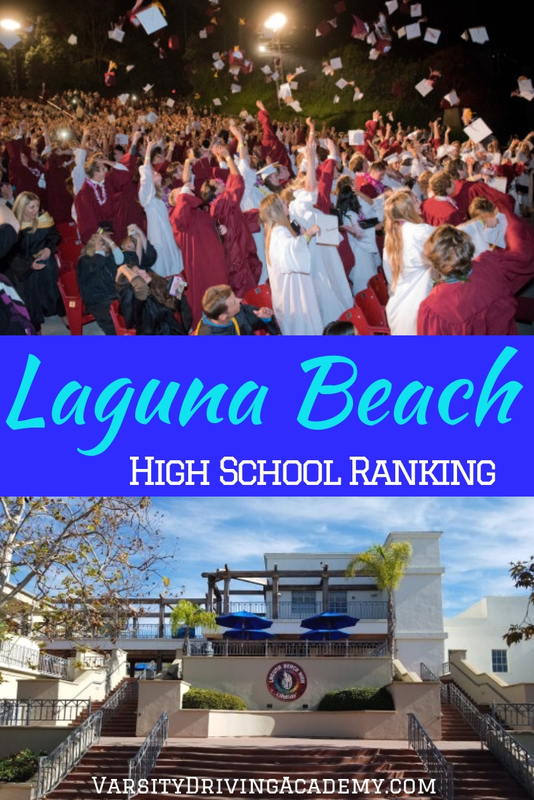 Laguna Beach High School ranking shows us just how well the school is doing in preparing students for the future in comparison to other California schools. Looking at academics, equity, and the environment we can figure out how well Laguna Beach High School ranking actually is in the state. The academics of a high school are determined and ranked by comparing the test results and success rates of the students. Laguna Beach High ranking in academics is divided up into college readiness, test scores, and advanced courses. Currently, 98% of students from Laguna Beach High graduate with 76% graduating UC/CSU entrance requirements being met. The only downside in these measurements is that only 21% of students are participating in AP courses. Still, students are 85% proficient in English and 57% proficient in Math, the state averages are 49% in English and 38% in Math. While only 21% of students participate in AP courses, there are currently 23 different advanced courses offered. 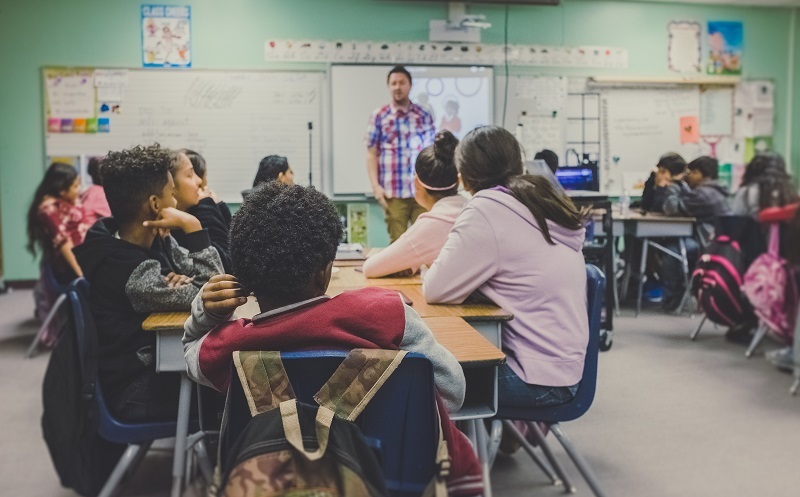 Equity is determined by the performance of students that come from difficult homes or students with disabilities. Currently, only 7% of students come from low-income families at Laguna Beach High but they are performing well enough in comparison to other students. The impressive aspect of the equity at Laguna Beach High is how students with disabilities are doing in comparison to other students with disabilities at other schools in California. Currently, students with disabilities in California are 14% proficient in their studies. At Laguna Beach High, students with disabilities are 45% proficient in their studies. One of the reasons students are doing so well at Laguna Beach High could be due to the environment. About 50% of the student body is male and 50% female. But the impressive part is the students to teacher ratios. The state average for ratios is 22 students to every 1 teacher and 830 students to every 1 counselor. At Laguna High, those ratios are 20 students to every 1 teacher and 311 students to every 1 counselor. This means that students are getting a lot more attention from teachers and counselors. That clearly gives the students an advantage that just can’t be beaten. Varsity Driving Academy wants to help the students of Laguna Beach High continue their success. 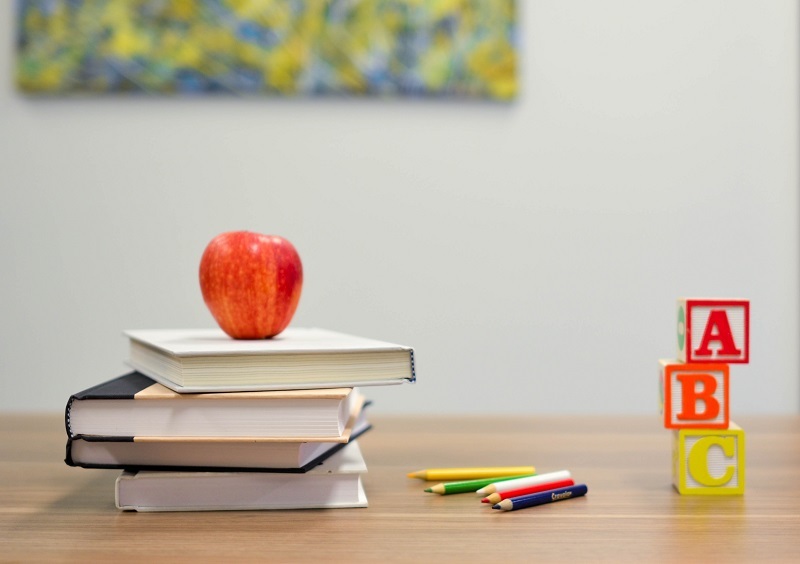 By offering both online and classroom learning options, students and parents can decide which option is best for them. 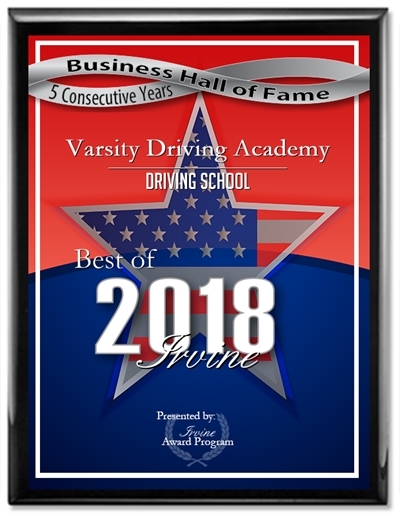 At Varsity Driving Academy, getting a license is the overall goal, but other goals include teaching defensive driving, keeping students safe, and making sure students don’t fall behind in everyday life while learning how to drive. Find out more about Varsity Driving Academy and then register for classes today!